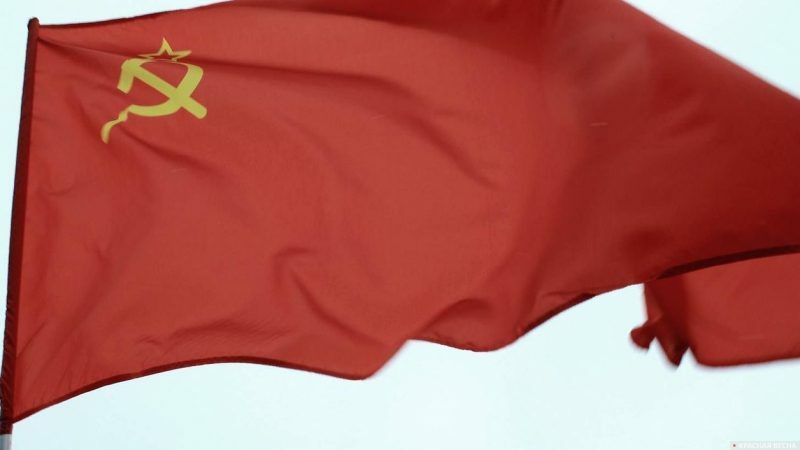 A man who was waving the flag of the USSR out of his window on Latvian Republic Independence Day was punished with a 20 Euro fine. The Riga District Court of the city of Jūrmala came to this verdict, LETA News Agency reported on February 11. On November 18, Latvian Republic Independence Day, a man was waving a flag of the Soviet Union out of his apartment window located near the stage where the celebrations were taking place. When police arrived at the scene, the “perpetrator” aggressively told them that he did not care what other people thought about what he was doing, and that he would wave the Soviet flag if he wanted to. Soviet symbols are officially banned in Latvia, and the period when the country was a republic of the USSR is considered to be “a period of occupation.” In general, the country follows a Russophobic policy, including such measures as closing Russian-speaking schools. This entry was posted in News from the West and tagged Abroad: The Real World, Latvia. Bookmark the permalink.